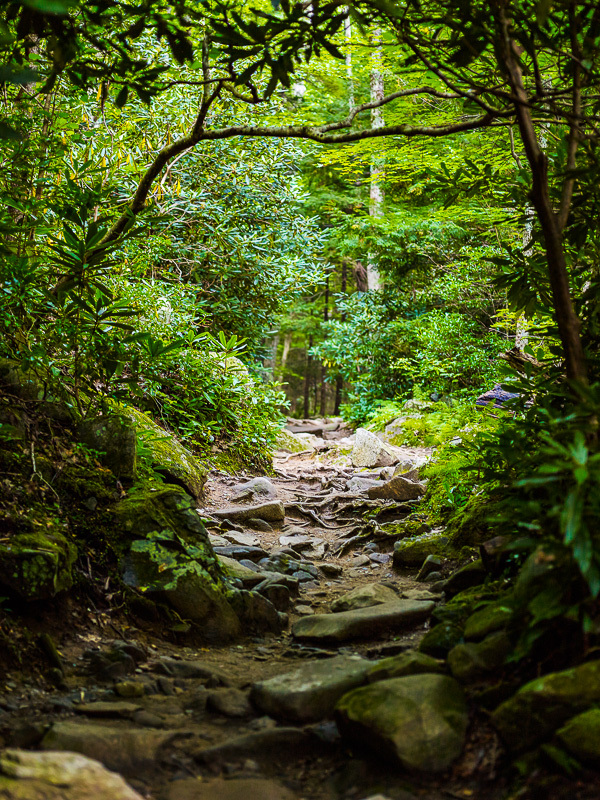 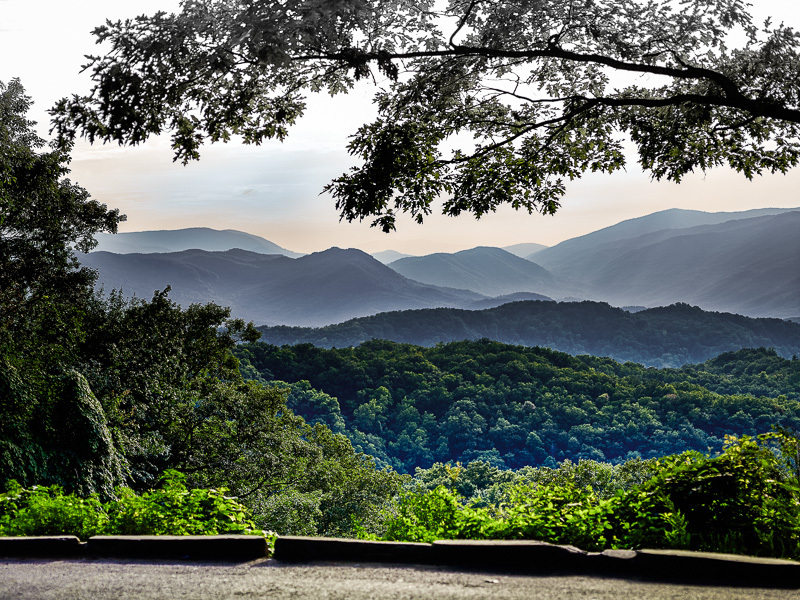 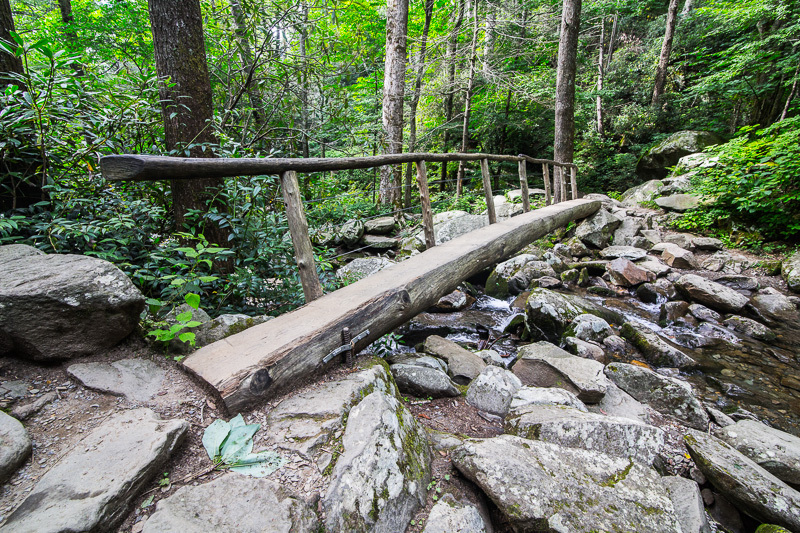 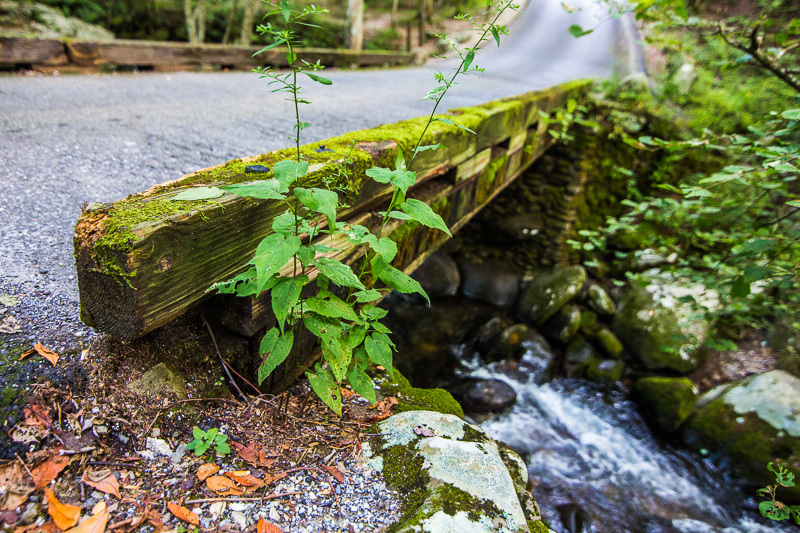 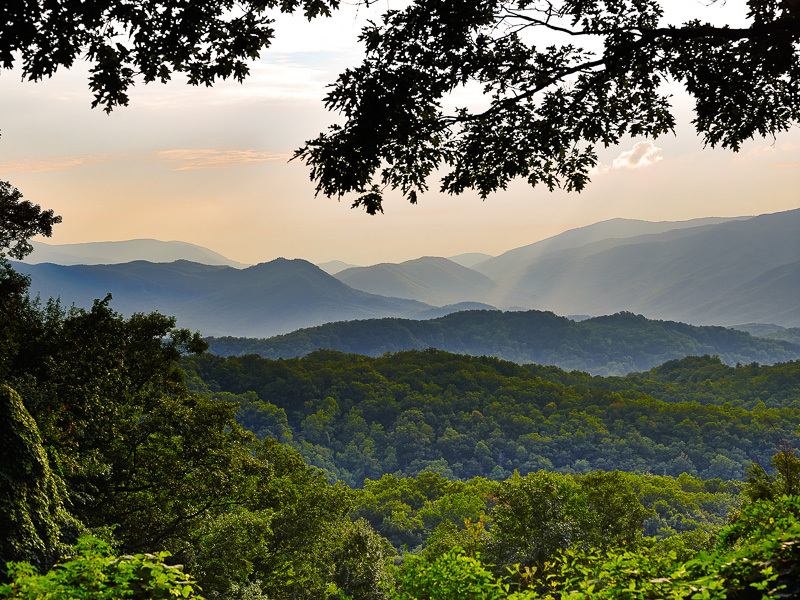 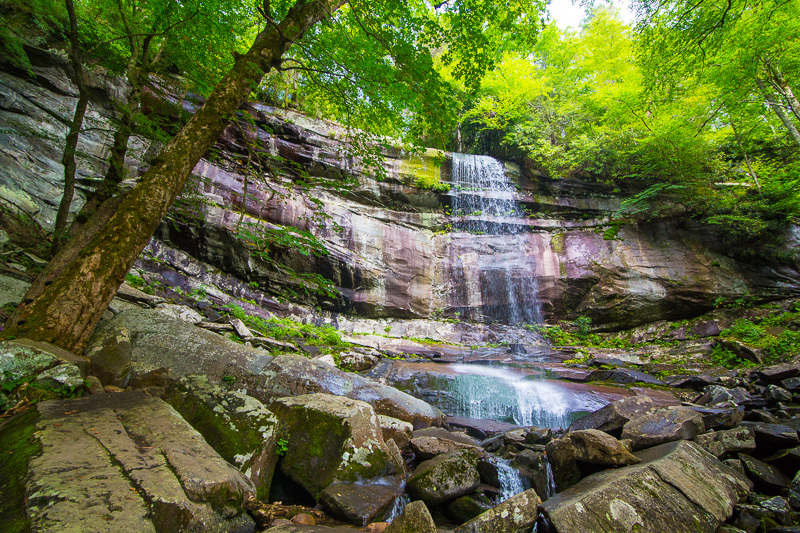 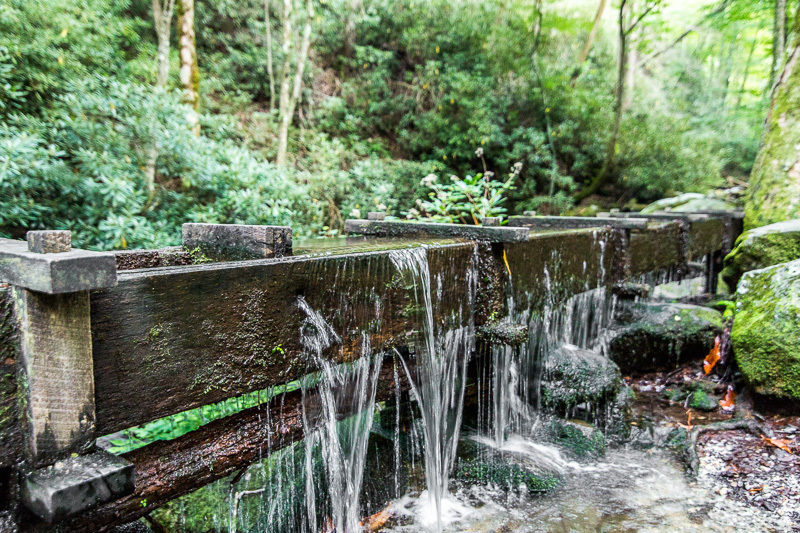 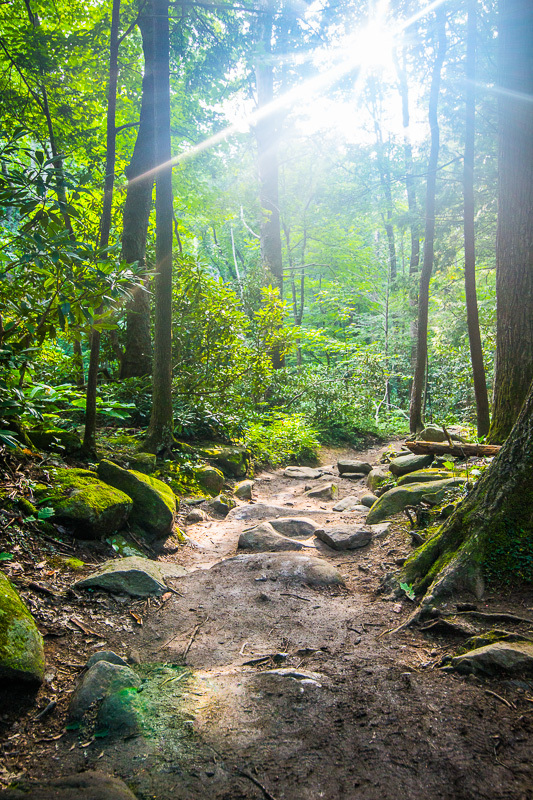 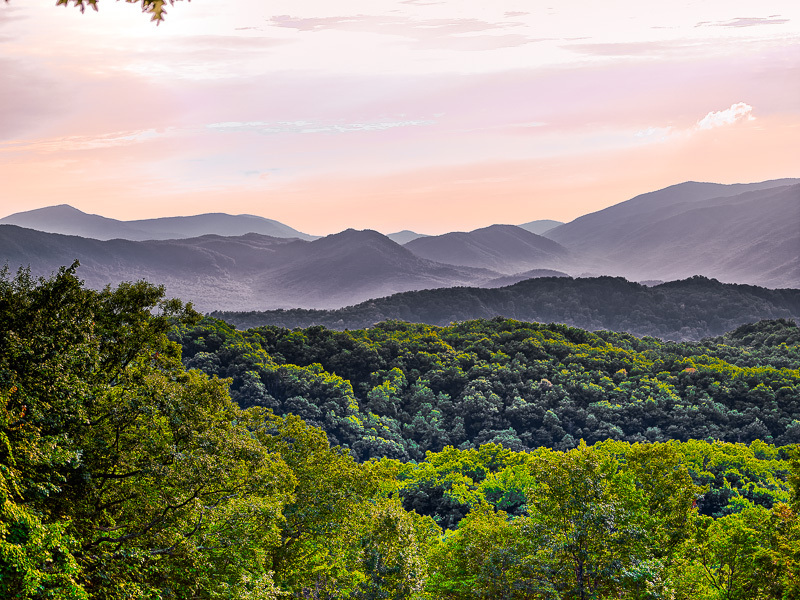 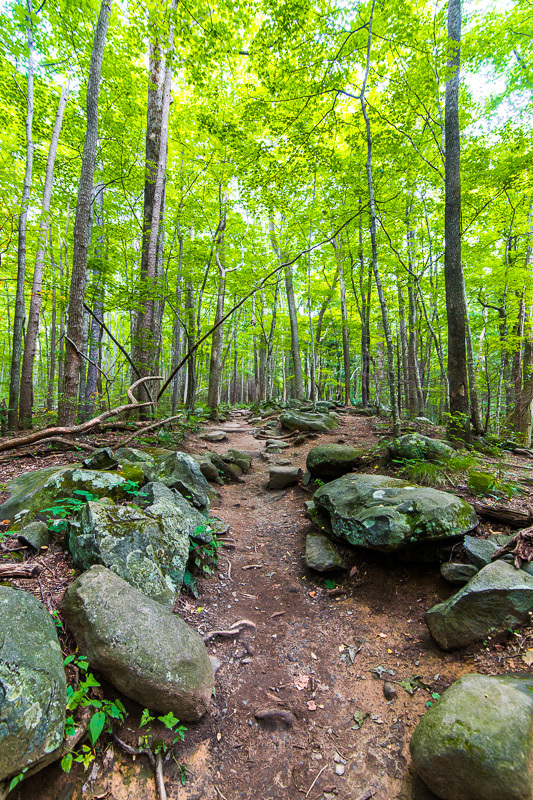 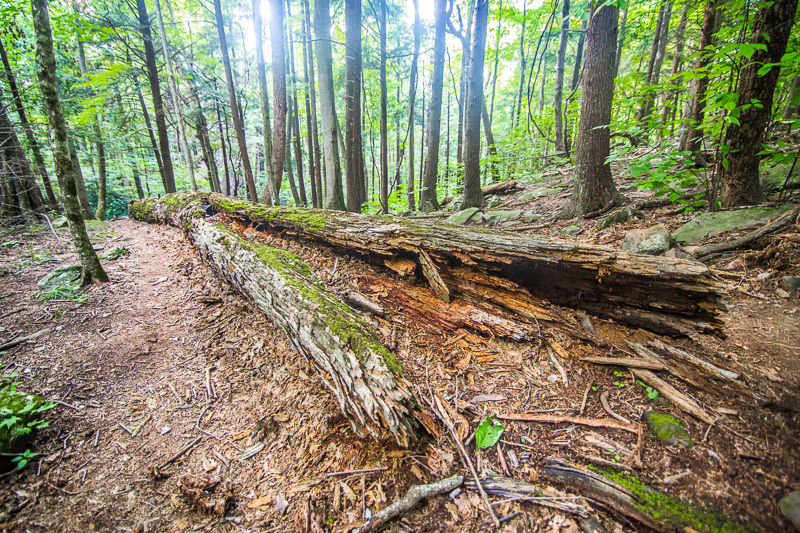 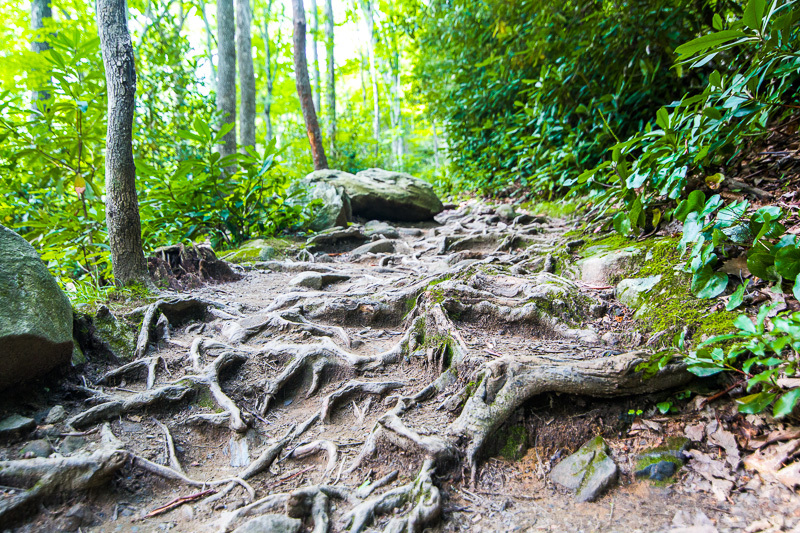 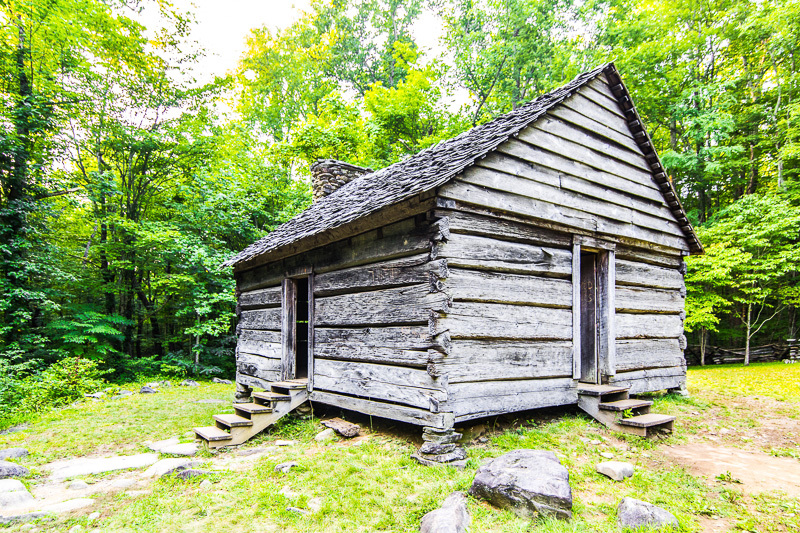 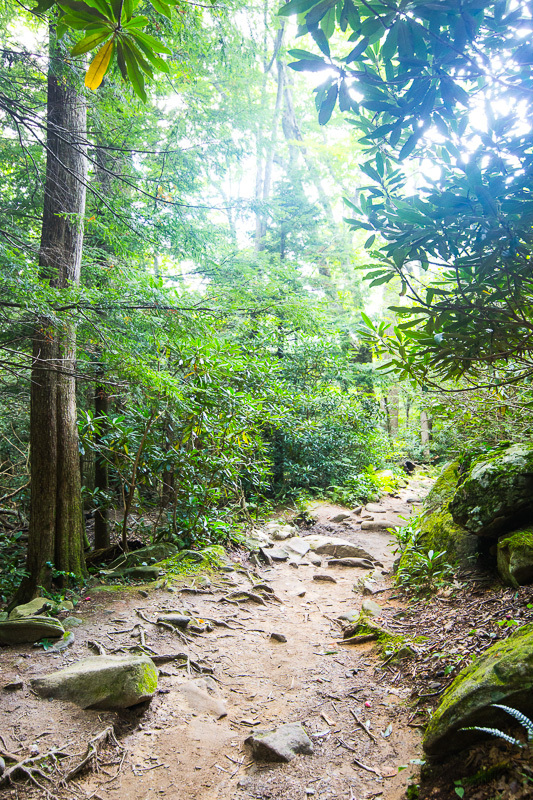 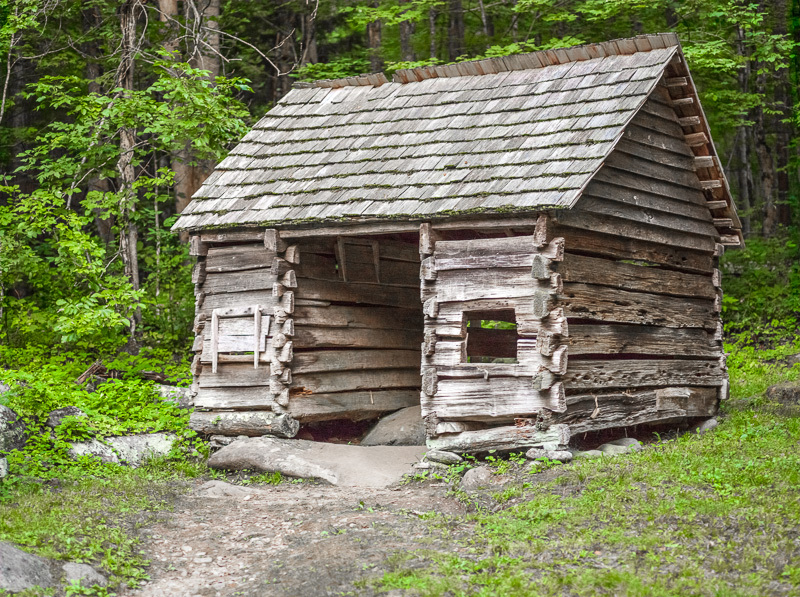 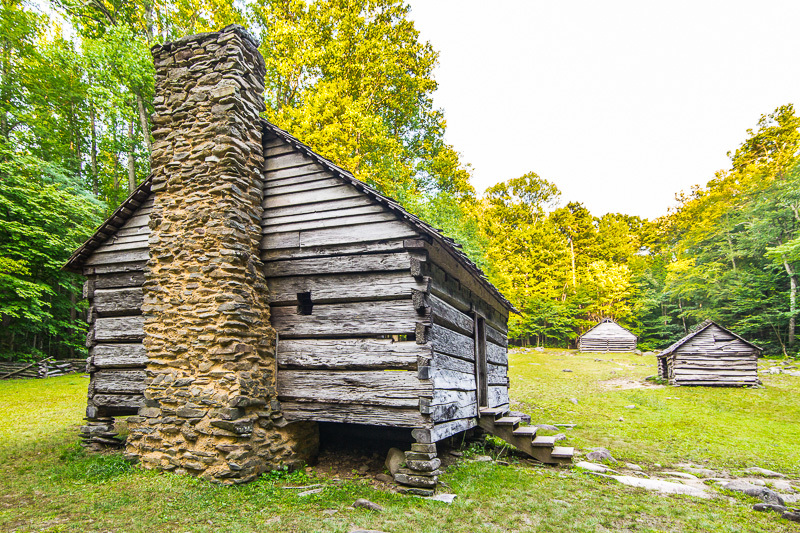 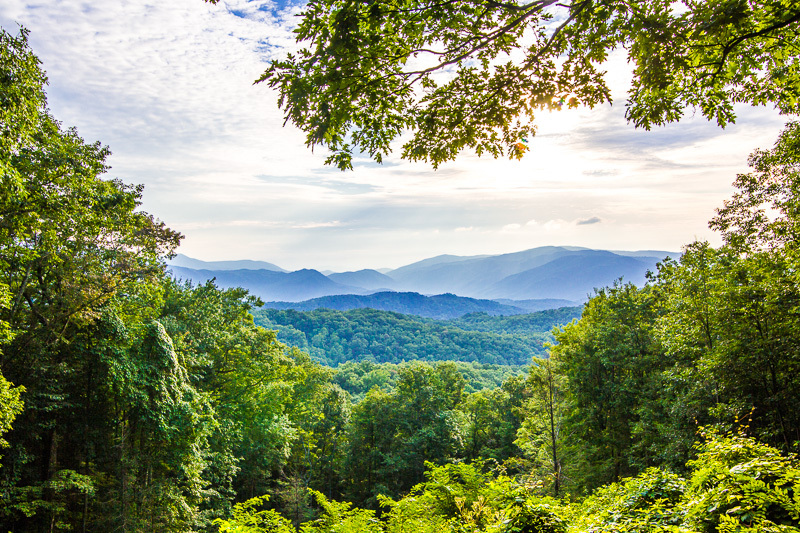 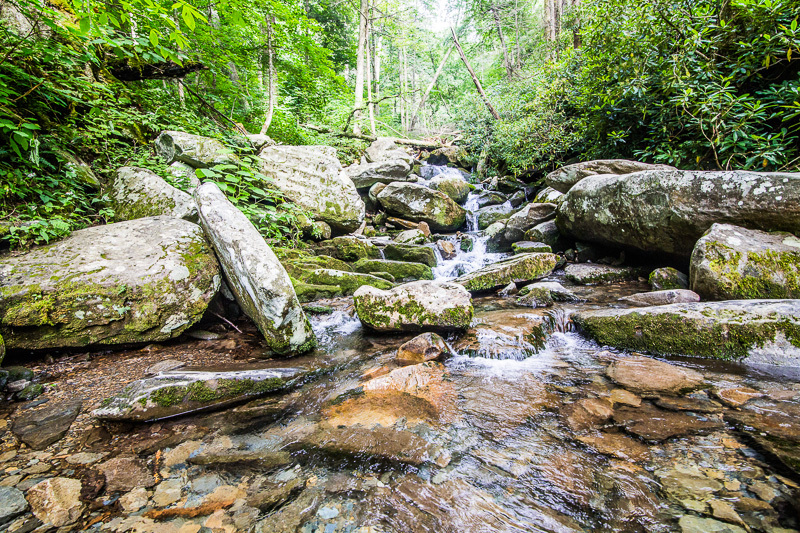 Roaring Fork Tour–in the Smoky Mountains near Gatlinburg, Tennessee is an 8-mile loop with several offshoots to hike on well established pathways. 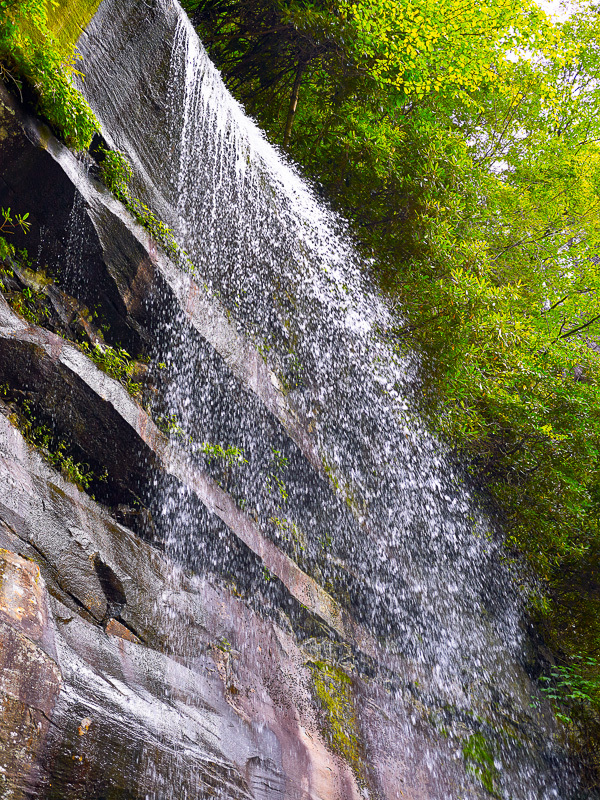 We chose to hoof the moderately intense 5.7 mile round-trip to Rainbow Falls. 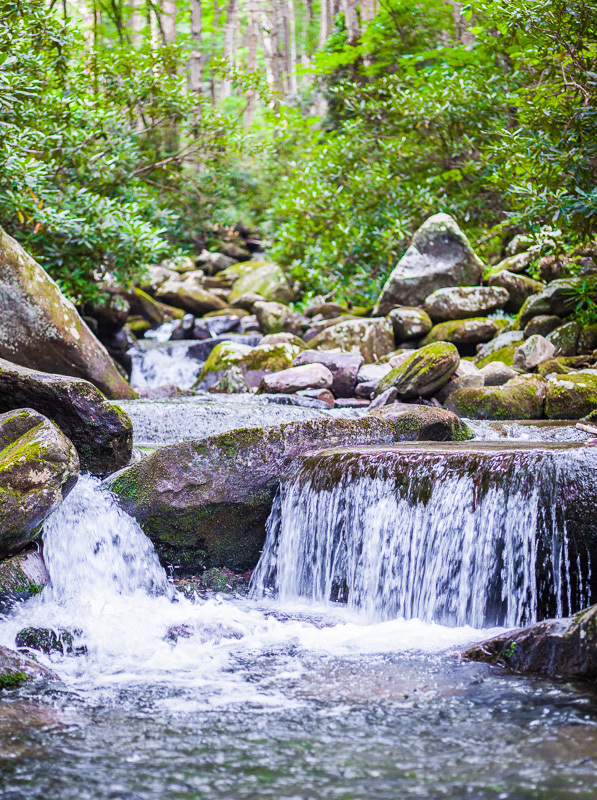 20 shots from the trip.